Cleber Ouverney still remembers the sound of the helicopter blades circling close to the treetops of the Amazon rainforest. Following his college graduation, he received a Thomas J. Watson Fellowship to study medicinal plants used by the Yanomami tribe. The helicopters transported people who had been diagnosed with malaria during an epidemic introduced by prospective gold miners in the late 1980s. 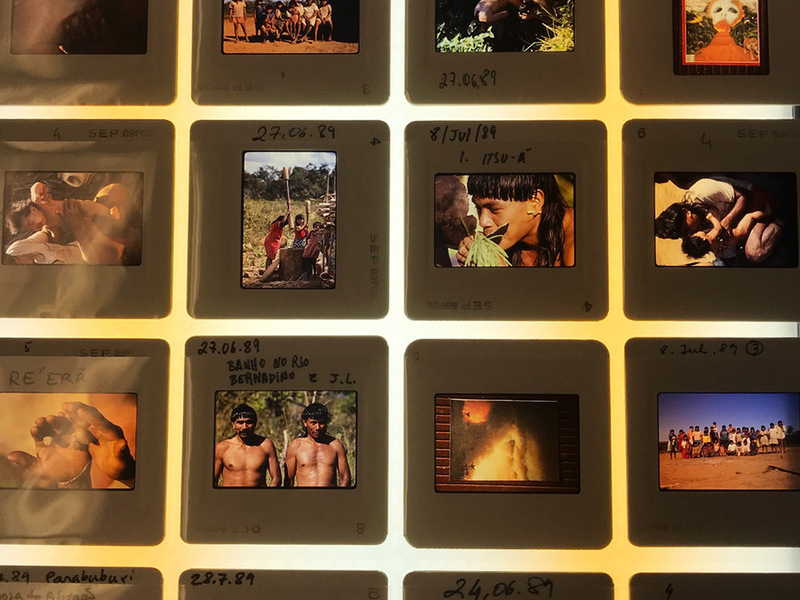 Ouverney had to learn how to communicate with tribe members, both to further his study of local plants and to identify and transport those who had tested positive for malaria. 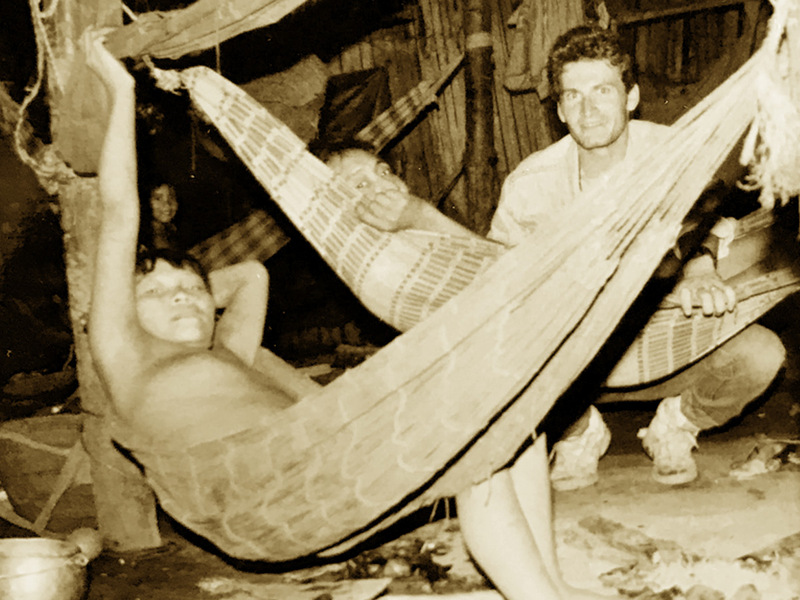 He observed the way the Yanomami respected their natural environment and established roles for every community member. After growing up in Brazil, his career in biology took him to Occidental College, CSU East Bay and the University of Southern California before establishing a lab at San Jose State. 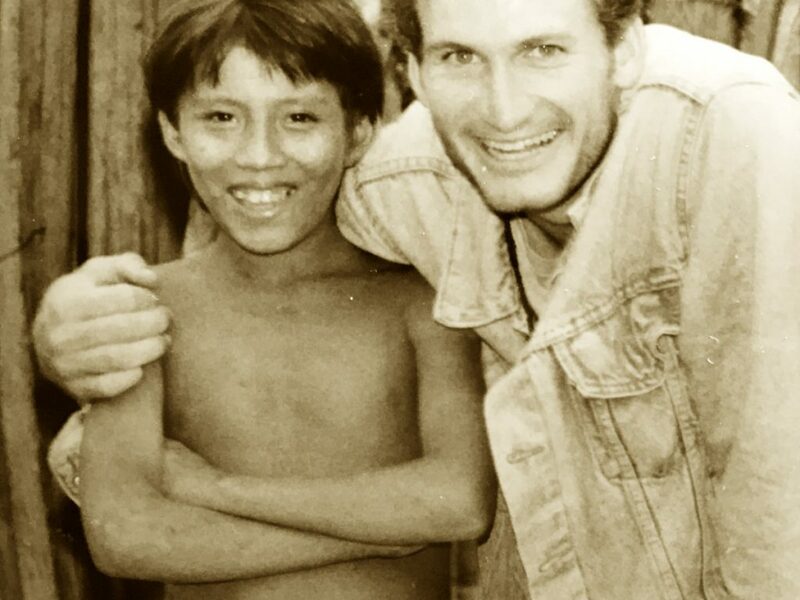 His year in the Amazon gave him a unique perspective as a microbiologist and a cultural ambassador. For several years he arranged trips to Brazil with biology students. In 2016, he became director of the Maximizing Access to Research Centers (MARC) Undergraduate Student Training in Academic Research (U*STAR) program, which prepares students to apply for doctoral programs in STEM fields. He sees the benefits of investing in individual students and their pathways to science. Microbiology presents opportunities worldwide—something Ouverney reminds his students every day. Ouverney takes San Jose State students to the Amazon rainforest regularly through SJSU’s Study Abroad programs. Check out One Washington Square to see an image of Ouverney’s research into TM7 bacteria.